We have a foundational commitment to a solidarity economy with the values of justice and sustainability gathering folks to meet, make and celebrate together. 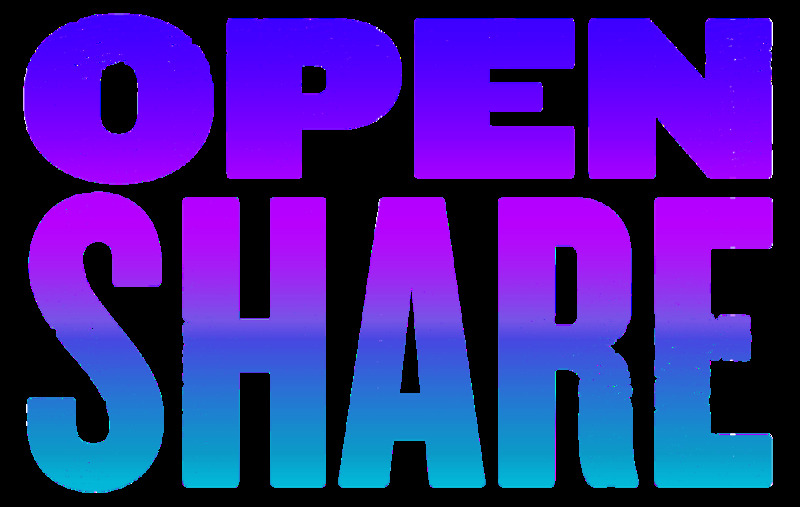 Open Share is a place for anyone who considers themselves a creator of musical theater – writer, writer/performer, composer, choreographer, director – to show up and share it, chat about it, get feedback if they want, or just to chat broadly about their work experiences. Anyone is welcome to drop by. If you’re seeking a positive environment for peer feedback and support on your musical theater projects, this is a space for you. Whether you’re looking for a new director to bring your vision to the stage or a composer to score your choreographic dreams this structured opportunity to expand your artistic community is perfect for you. Inspired by traditional speed dating, in just 3 hours you’ll meet an inspiring range of potential new collaborators by having 3-minute mini dates with all participants. Then the space opens up to continue your conversations and plan your next move. 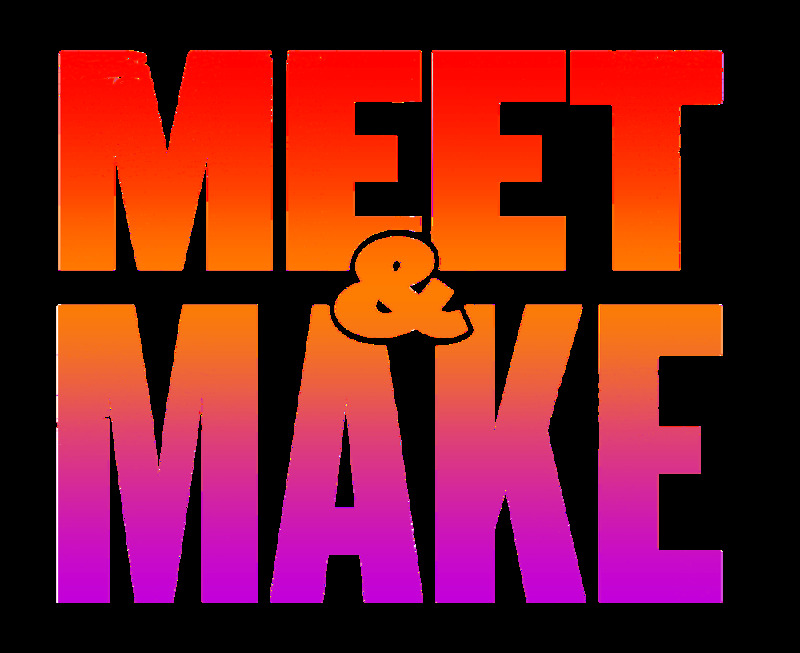 Meet & Make is a line of programming in collaboration with other organizations that are Friends of the Factory focused around creating unique spaces to generate new material with new people. In these part discussion part practicum events, work is created in artistically groundbreaking fashion and functions to challenge and break down barriers of accessibility in order to promote unity and understanding. 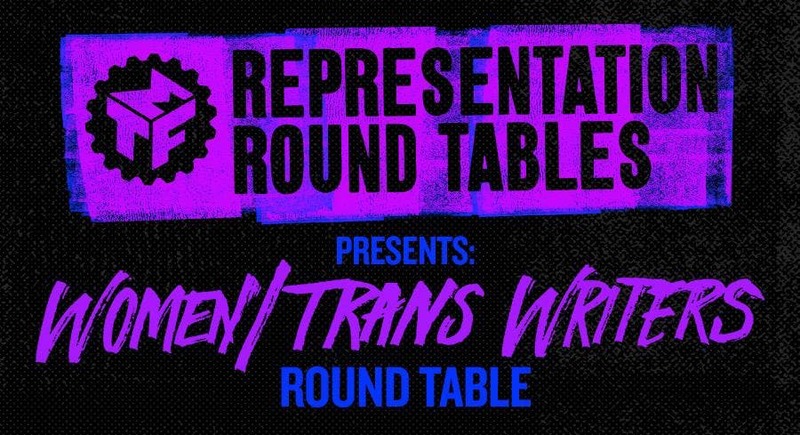 Representation Round Tables exist as drop-in song clinics and safe-space sharing forums devoted to showcasing emerging people of color, women, and trans identified artists. These commitment-free monthly round tables seek to support underrepresented writers as well as provide an entry-point to other MTF Assembly Line programs. Monthly drop-in song clinic and safe-space sharing forum devoted to showcasing Women and Trans artists. In this supportive creative circle, musical theater creators, performers, directors, designers, choreographers, producers and dreamers who identify as women or trans each receive 15-25 minutes of uninterrupted sharing time, with the potential for feedback. 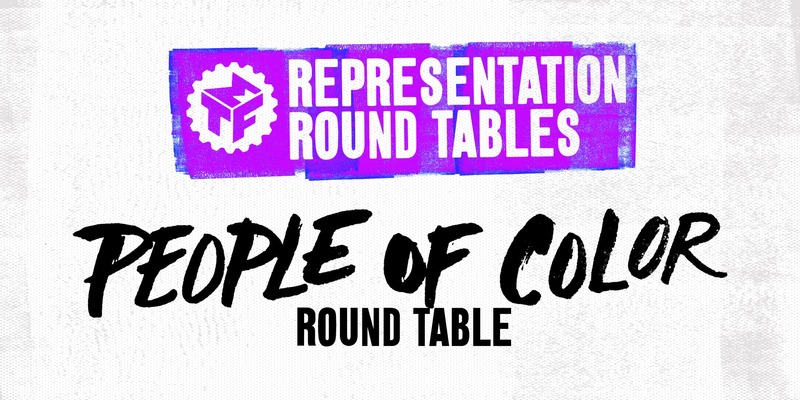 The People of Color Representation Roundtable exists as a one-of-a-kind experiment wherein a room of artists of all disciplines may share work with and solicit feedback from a group that is 100% exclusively comprised of people of color. Part writers circle, part discussion forum and part low-key performance salon, the POC Roundtable offer artists of color the rare experience of sharing work at any point in the development process with an all-POC audience in a safe space. Participating artists discover what their movement, voice and credo reveal themselves to be when the world suddenly becomes a room where you are no longer “the minority.” By founding the POC Roundtable, Musical Theatre Factory aims to decenter whiteness and to ask the question of what musical theatre could be made, would be made, if the room where it happens happened to be a room comprised of a diverse group of people of color. 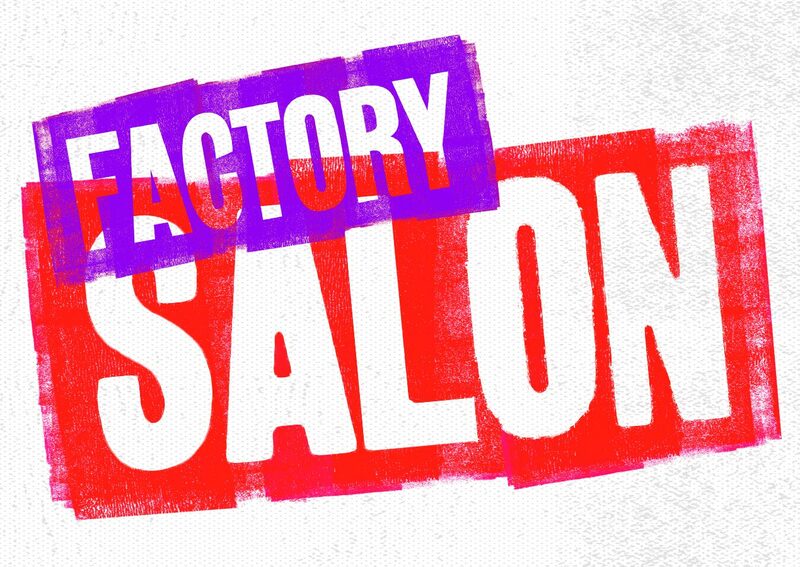 Salons are monthly events for all showcasing artists of the MTF family while uniting us in celebration of art, musical theatre, and community. Whether it’s a full performance with background singers, a concept you sprouted over breakfast, or a design you’ve been developing for years, we’ll meet you wherever you’re at in the creative process. 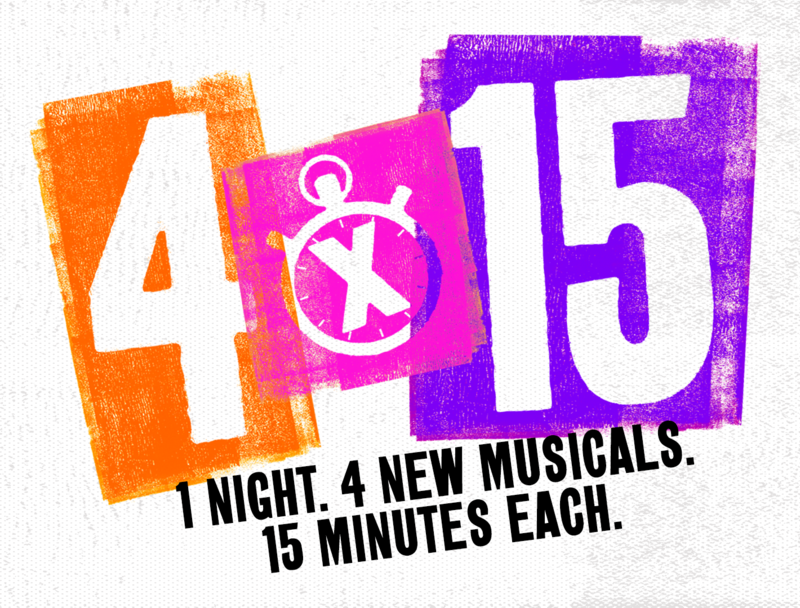 The 4×15 Series showcases 15-minute staged segments from four new musicals. Each team receives 5 hours of rehearsal to workshop their piece with a cast of volunteer performers. The program allows writers to see a portion of their work fully staged and on its feet, presented for a public audience and a panel of industry professionals. MTF presents concerts in partnership with Joe’s Pub, featuring presentations of Factory-developed musicals, MTF member album releases, and Joe’s Pub debuts. As a part of the prestigious Public Theater, Joe’s Pub has been an artistic home and launchpad for both uptown and downtown artists, creating a nexus of cabarets, concerts, and musical theatre. Musical Theatre Factory is a 501(c)3 non-profit artist service organization dedicated to developing new work in a collaborative atmosphere free from the pressures of critical or financial success that dismantles oppressive ideologies towards collective liberation through powerful and joyful story and song.